We are family owned and OPERATED by the owners daily. We care about our customers, and our reputation. We do not have to answer to a regional office. When you’re in a situation where you need a quick loan for an emergency repair or unexpected bill, let us help! We make every effort to help anyone in their time of need. We serve all of the South West Florida area. 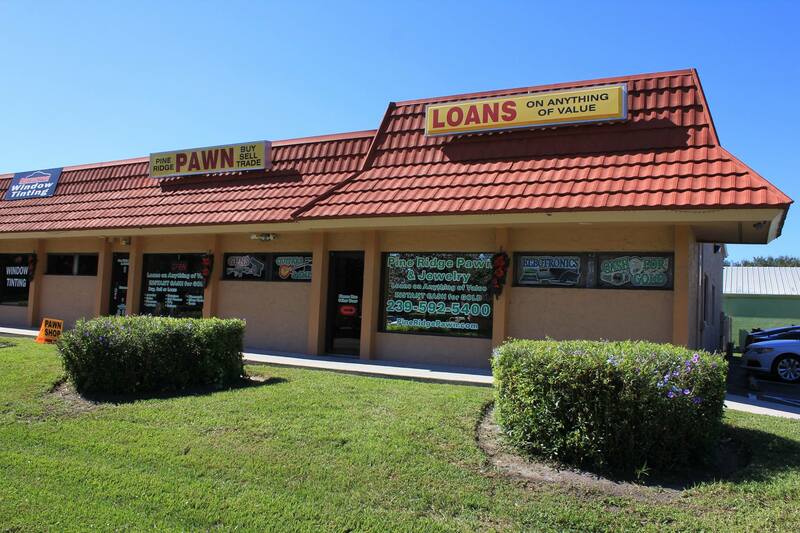 We are nothing like the stereotyped Pawnbrokers portrayed in movies and TV shows. We are a local business helping local people in times of crisis, big and small.